Just about everybody knows who Julia Child is. She’s the late culinary icon and author of Mastering the Art of French Cooking — a book that will go down in history as one of the greatest cookbooks ever. So when I came across one of her tips in her cookbook for perfectly preparing poached eggs, I knew it was worth sharing. 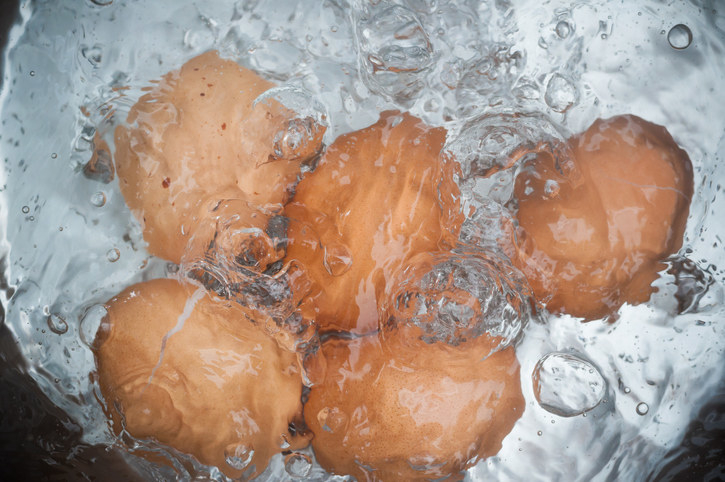 But if your eggs are not that fresh, this is where her hack comes in handy: pre-boiling them in their shell! Yep, Child suggests boiling the eggs in their shells so the whites firm up just enough to hold toegether. “This will often firm up the white just enough so it will hold its shape around the yolk when the egg is broken into the water,” says Child. After that, Child cooks her poached eggs using a fairly common method. She cooks them in simmering water spiked with vinegar — nothing uncommon — and the whites stay perfectly together instead of flying everywhere. 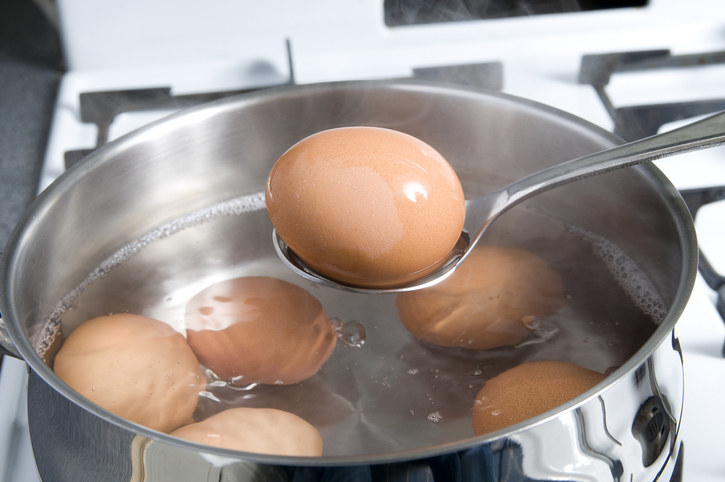 So there you have it: child’s simple hack for perfectly poaching eggs. What’s your trick for cooking poached eggs? Let us know in the comments! If you want to learn even more genius cooking tips from Child, grab her book. Mastering the Art of French Cooking, Volume 1 is available on Amazon for $28.95.